Another month has flown by... where do they go?! A few commenters have mentioned how much they enjoy these posts that showcase ATP's sponsors. I hope you'll agree that scrolling through pretty pictures of their products and handmade wares is a nice change of pace every now and then. First up is Paper and Present. 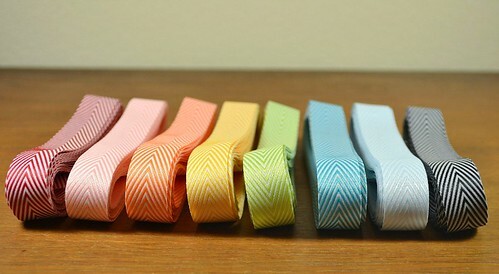 Melissa Bilyeu stocks a huge selection of stylish items in many colors that are not easily found in brick and mortar stores... twine, ribbon, bags, boxes, washi tape, stickers, tiny clothespins, doilies, etc., etc. Whew! 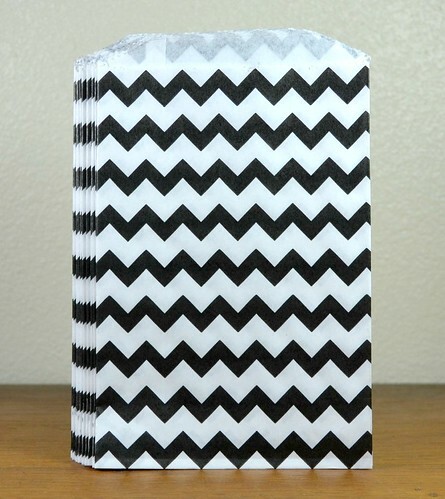 I can't imagine how she keeps it all organized, but from personal experience I've found her products to be top-notch, plus they arrive perfectly packaged. 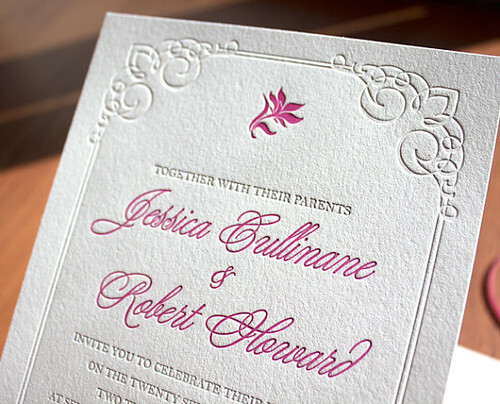 Sara Tejada of Inkprint Letterpress creates gorgeous wedding invitations, cards, product hang tags, and other stationery delights on her Chandler and Price press. As a graphic designer, she'll work with you to achieve exactly the look you have in mind. 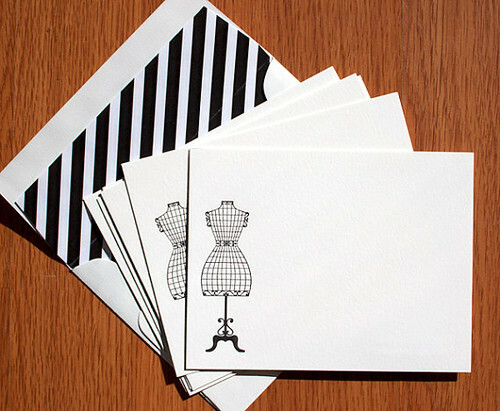 I love the way the lines of the wire mannequin on these flat cards are complemented by such a snazzy envelope! 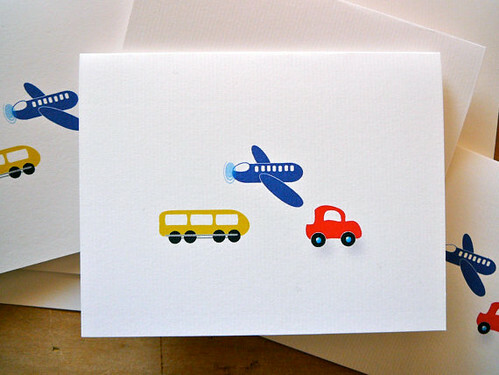 Sarah Yakawonis's Society 6 shop is where you'll find customizable quilled designs. 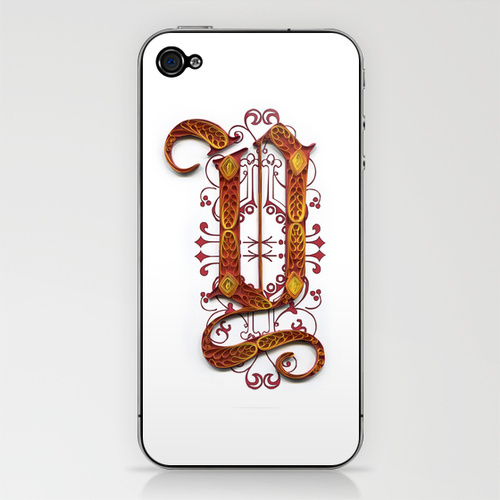 Perhaps have one of Sarah's ornate initials turned into an art print, stationery, or a skin for your iPhone or iPod. 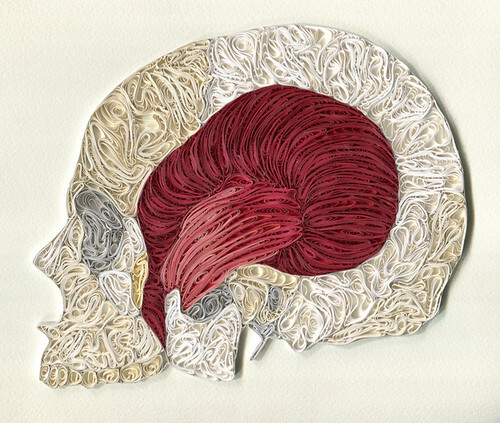 Another cool idea.... she offers unique anatomical quilling. Linda Thalmann's PaperPhine shop is where you'll find the very best variety of paper yarns and twines. 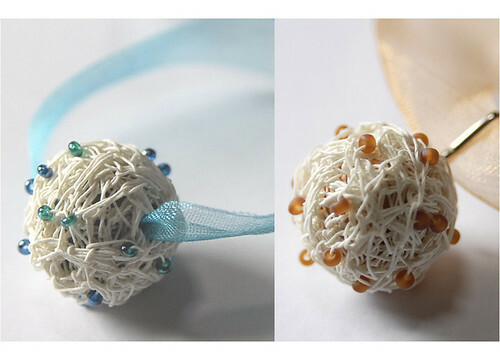 Linda offers items made from them as well... for example, these hand-crocheted paper yarn beads are ready to be strung on a pretty ribbon and worn as a necklace... perhaps the easiest gift you'll ever make! 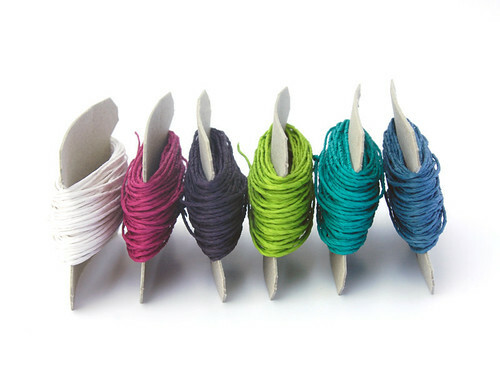 Eye-catching paper string is sold on vintage braider's bobbins. Just looking at these vividly colored twines starts my wheels turning... knitting, weaving, gift wrapping, ornament and jewelry making - fun! 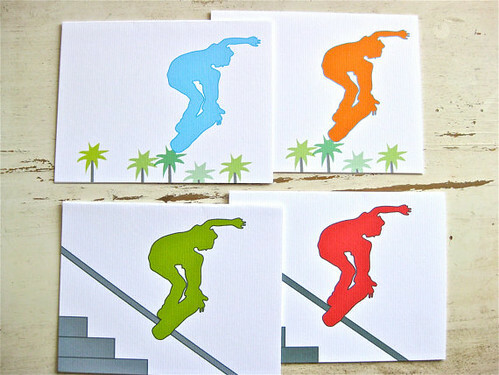 Graphic designer Brooke Rasmussen of Brookeshore Designer Stationery [edit: no longer available] creates bright and beachy note cards inspired by her state of sunny California. 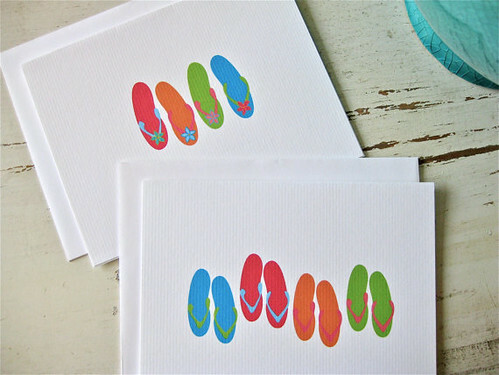 She prints cute cards for young children and sports-themed styles for older kids, all of which can be personalized with a name. I'm pretty positive that Brooke's roles as mom, teacher, and stationery designer mean she's in full support of handwritten thank you notes! As always, if you need a special gift or just want to treat yourself, I hope you'll keep these shops in mind. a selection of awesome items. 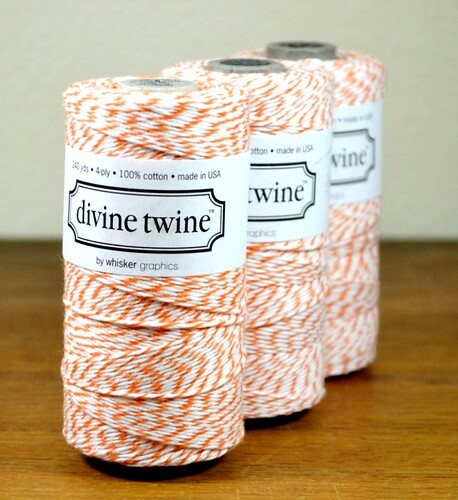 Paper twine, now that is something I've never seen before. 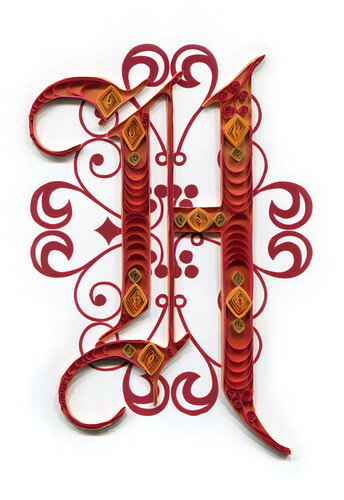 Beautiful shops.Still amazed by sarah's quilled brain. 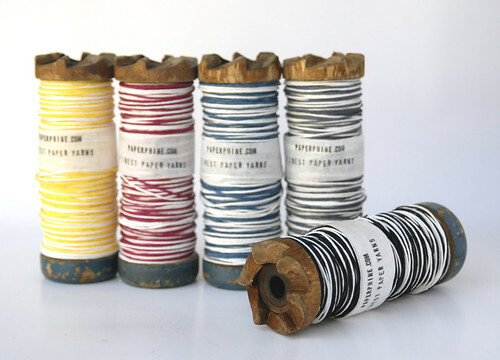 Would love to play with the paper twine, looks very interesting. Nice to see Sarah's work showcased. I'm much impressed by ur crafts,they r so easy and creative!! 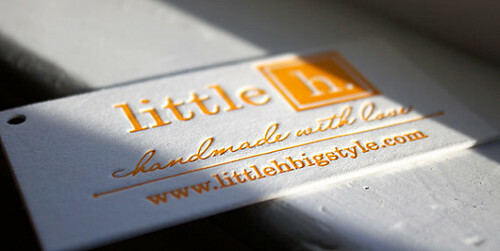 !I want to award u the Liebster Blog award :) and i'm so happy to announce tis to all!! !